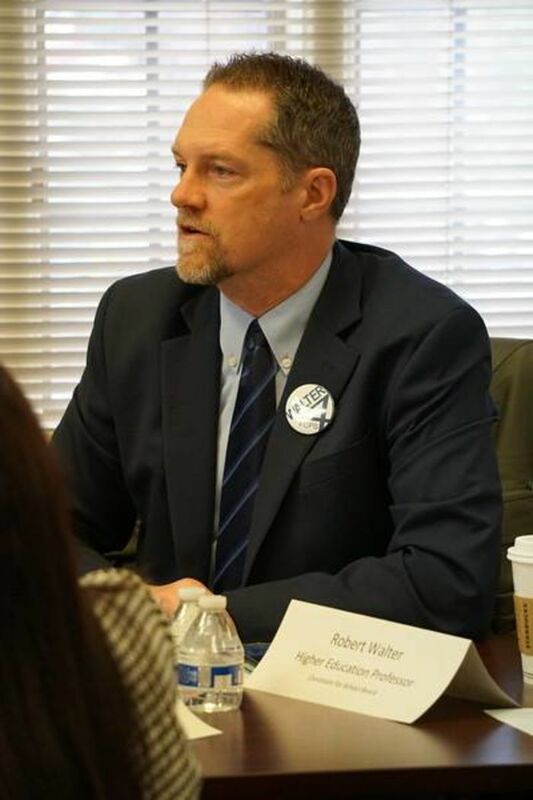 Robert Walter is from Virginia and is running for the Fairfax County School Board. He went to high school at Washington-Lee in Arlington, VA and moved back to the area after graduating from Ohio University with a Bachelor's and a Master's degree in Political Science. Currently, Robert runs the SUNY Washington Internship Program, hosted by The College at Brockport. In this role, he helps college students explore their careers in a semester-long (or summer) internship program that offers full-time credit for students to participate in an internship, an experiential seminar and a research project. This program helps students explore their chosen career, gain valuable experience and make networking contacts. This experience helps to propel them off campus and into the real world after graduation. Robert has worked in Education for over 18 years now. Robert is also a member of an education Union (UUP). Prior to SUNY, Robert worked for American University's Washington Semester Program in their School of Professional and Extended Studies. Robert also was a program director for The Washington Center for Internships and Academic Seminars. He worked as an Admissions Advisor for Ohio University, based in the DC area. Robert also taught high school students for the Close Up Foundation and the Washington Workshops Foundation. Robert is involved in education in Fairfax County. He serves on the Human Resources Advisory Committee (HRAC) for the Fairfax County School Board. He also serves on the PTA Board for his children's school at Willow Springs Elementary School. 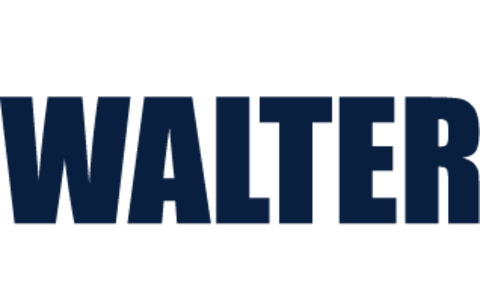 Robert is on the Education Reform Committee as a member of the Fairfax County NAACP. Robert is involved in the community. Robert is a member of the Springfield District Democratic Committee, where he serves as a Precinct Coordinator for the Willow Springs Precinct, and on the State & Local Issues Committee. He is a volunteer for the Fairfax Kiwanis, which supports 7 Key Clubs in Fairfax Schools and many activities that benefit children in the county. As a member of the Fairfax Kiwanis he helped the Chapter establish a "Little Free Library" project that sponsored libraries donated to two of their Key Club chapters to install and maintain at their schools. He is a coach for the Chantilly Youth Association track club. Robert also volunteers as a coach for Little League and T-Ball with the Southwestern Youth Association. Robert volunteered with the World Police & Fire Games, held in Fairfax in 2015. He served as an election official for Fairfax County in 2016 and 2017. Robert’s political roots are in campaign management and field organizing. After graduation he helped run 7 campaigns to elect progressive candidates at the state and congressional levels. He wants to use the professional skill sets he has developed to fight for progressive values in education for his kids and the 189,000 students in Fairfax County. Robert is married to his wife of 11 years, Meghan, and has two children that attend elementary school in Fairfax County.